Choose us as your car rental company…you won’t regret it! 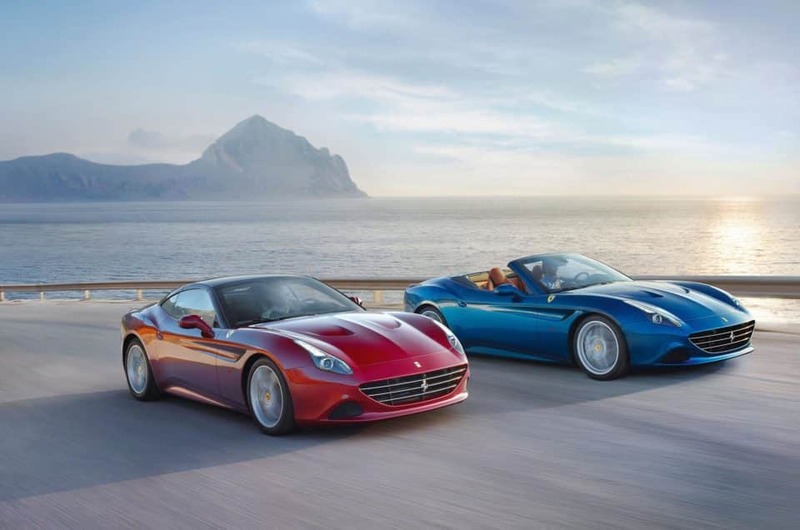 We have a wide range of fantastic luxury cars. Read below to know more. Our mission is to satisfy the needs of our special clients, so we will follow you in the rental process step by step and our professional operator will explain to you in details all the vehicle’s features. If you have further questions or requests, do not hesitate to ask. We are always at your disposal and you can reach us via phone, via mail or via WhatsApp. What are you waiting for? Rent a Lamborghini in Turin. About Lamborghini we have the incredible Huracan Spyder, designed to cut through the air and is a pinnacle of both taste and craftsmanship of the Italian manufacturer. 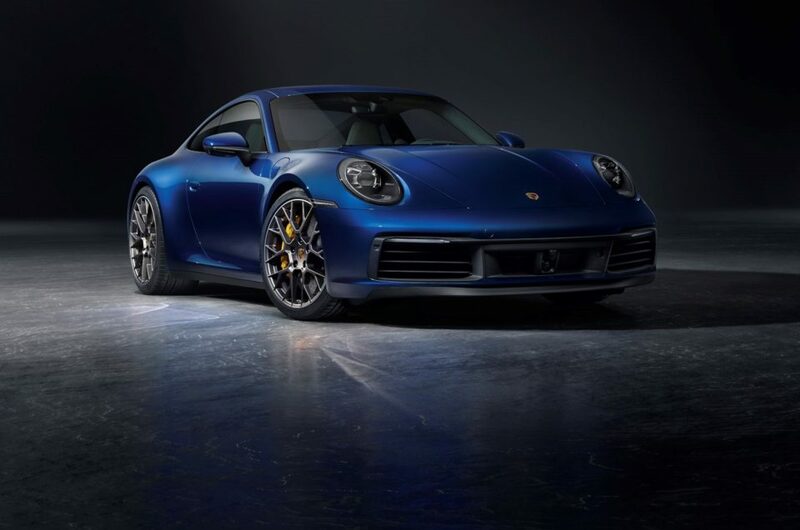 Originally designed as a sports car, it also elevated performance and sensation of the coupe. It provides top performance, and maximum comfort. 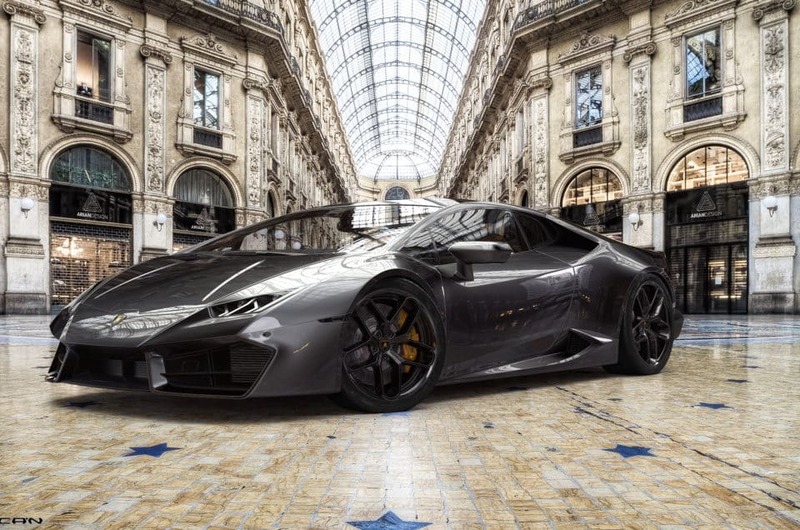 The Huracan Performante Spyder, where beauty is combined with power and performance, will give you new special thrills.With 640 hp, a maximum speed of 325 km/h and it goes from 0 to 100 km/h in 3.1 seconds. Its exterior design and aereodynamics are developed with passion and care. However, passion and care were used also for the interior of the vehicle: where you will find elegance and maximum comfort. Then we have the Aventador, launched at the Geneva Motor Show in February 2011 after it was first unveiled in Sant’Agata Bolognese, where it was launched under a codename and was said to replace the Murcielago and become the new flagship model. The Aventador S characterized by a new aerodynamic design with redeveloped suspension, an increased power and new driving dynamics. Lastly, we have the newest luxury SUV Urus,created for those who desire to discover the world through new eyes. 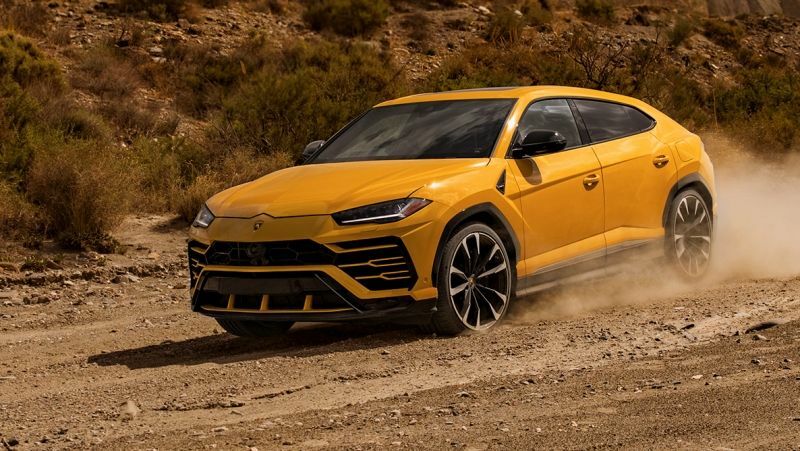 This remarkable and luxury SUV preservers the Lamborghini’s DNA and it has an outstanding exterior design that makes it unique. What’s in Turin interesting to visit? 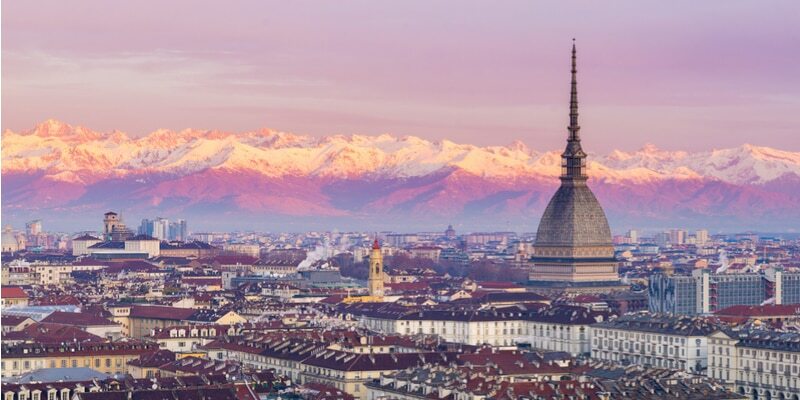 Turin is situated in the far north-west of Italy and is the capital of Piemonte region. Many tourists come here for its perfect geographical position, in fact, it is close to the Alps and for that reason it is a good strarting point for skiing holidays. However, this city is very famous for its particular assortment of things: its known as the home of the Shroud of Turin, the football teams Juventus F.C. and Torino F.C. and it is the headquarters of automobile manufacturers FIAT, Lancia and Alfa Romeo. Furthermore, Turin has a rich history and culture, well-known for its beautiful art galleries, amazing buildings, churches, accurate parks and gardens, interesting museums and other sites. The major tourist’s attractions are: Duomo, the Turin Shroud, Mole Antonelliana, Museum of Cinema, Piazza Castello (home to grand palaces such as Palazzo Reale and Palazzo Madama) and Monte dei Cappuccini.